This newborn session totally melts my heart! This family was amazing to work with from start to finish! 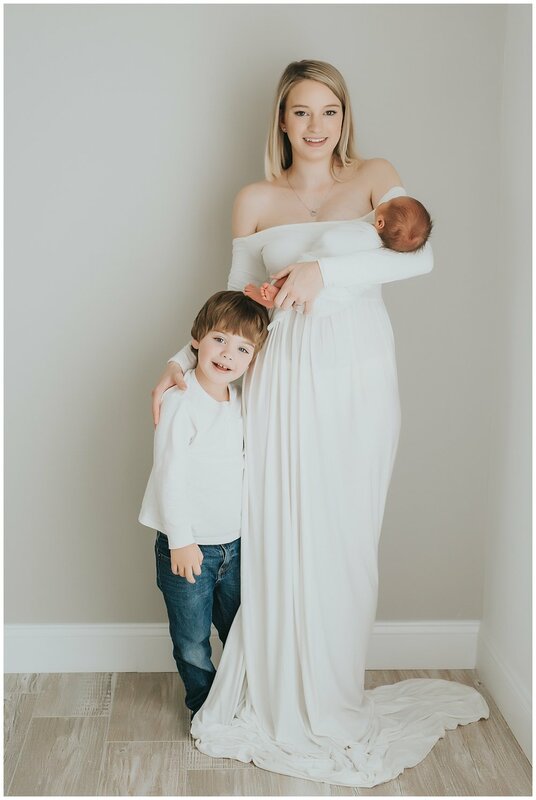 I am so in LOVE with these images!